Marketplace Morning Report (MMR) is the morning sister program from the award-winning staff of Marketplace. Bringing you the morning business news "for the rest of us" in the time it takes you to drink your first cup of joe, MMR is a great way to start your day. 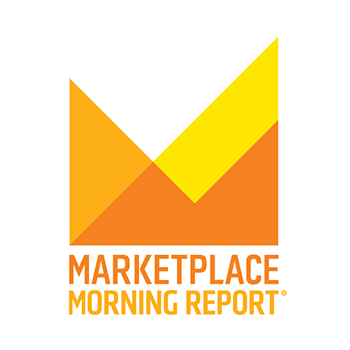 Tune-in to Marketplace Morning Report and get a head start on the day! With the presidents of China and the U.S. meeting in Florida starting today, it's trade and North Korea likely at the top of the agenda. 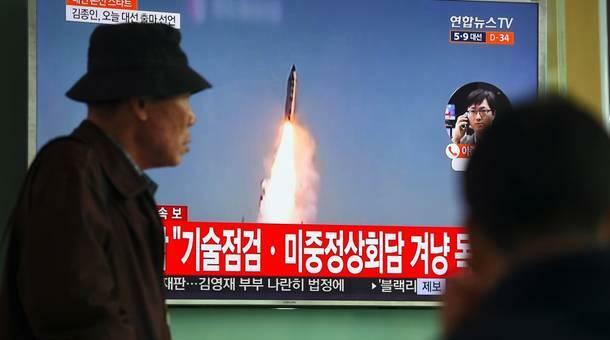 And one expert on North Korea's relations has noted some signs in the last year or so that President Trump might like to put his "Art of the Deal" negotiating skills to work on fixing the North Korea situation.